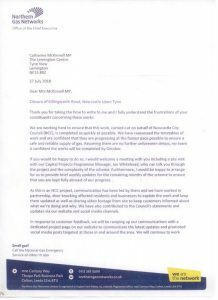 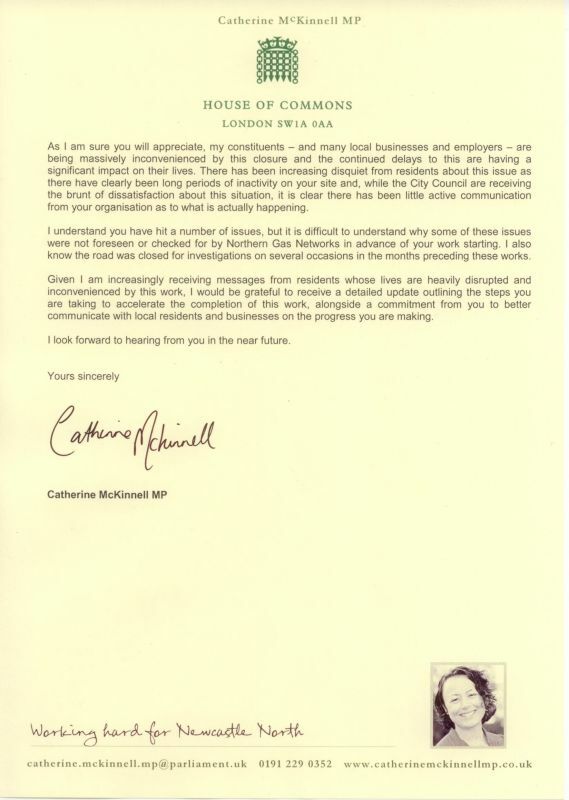 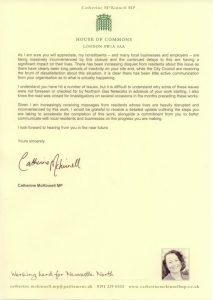 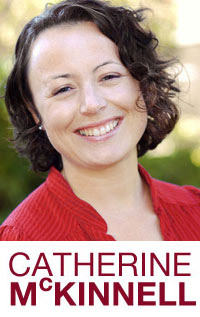 As constituents may know, I wrote in July to Northern Gas Networks (NGN) about the ongoing closure of Killingworth Road in Gosforth and their part of the work on this extremely complex project – the end date for which had been pushed back to October, which meant the eventual re-opening of the road would be even further delayed. 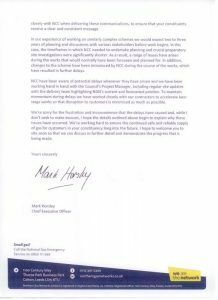 I received the below response, which sets out NGN’s position on what has taken place, although I understand this position is not shared by others. 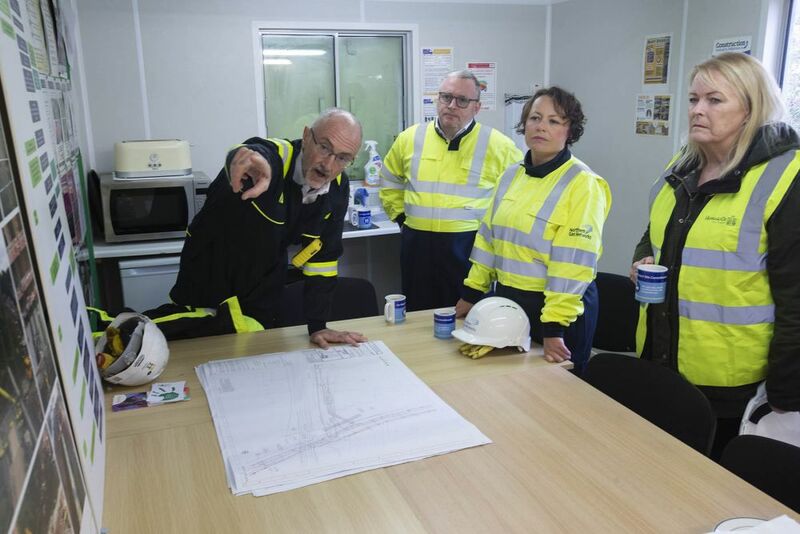 NGN also invited me to visit the site, which I did at the end of last week and was joined by the Cabinet Member for Transport & Air Quality, Cllr Arlene Ainsley, alongside City Council engineers. 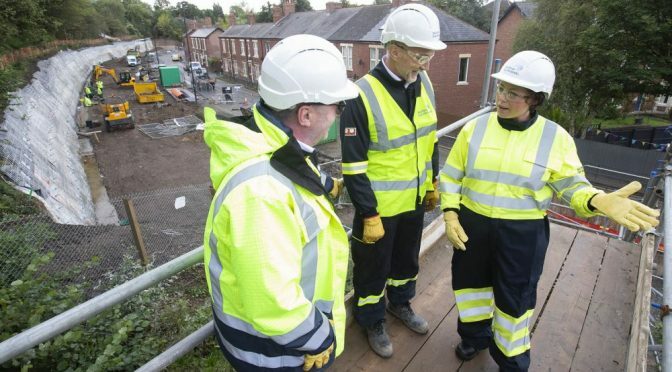 During the visit, we held a robust discussion about this situation – and, whilst of course recognising that safety is paramount, I pressed Northern Gas Networks again on the need to ensure their part of the project is completed as swiftly as possible given the disruption this road closure continues to cause to local residents and businesses (which I highlighted stretches far beyond the immediate area), and the proximity of the works to several large employment sites. 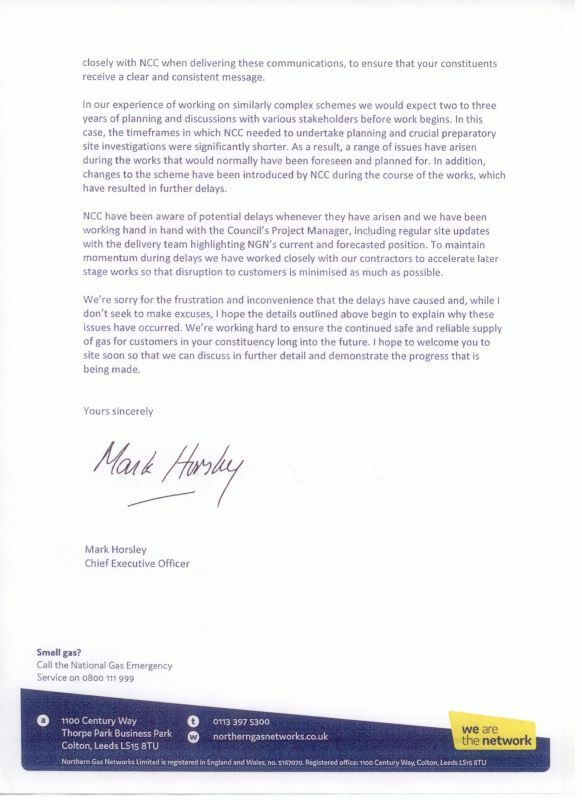 Disappointingly, given NGN’s letter to me stated their works would be completed ‘by October’, it transpires this actually meant by 26th October. 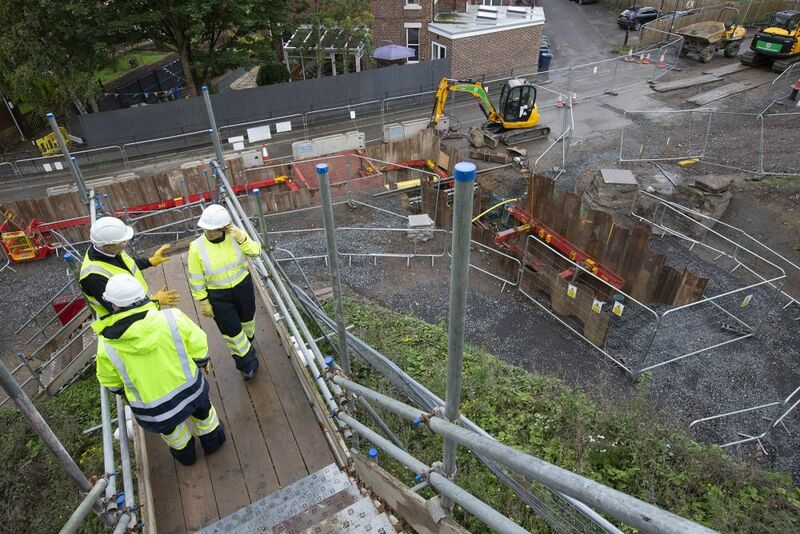 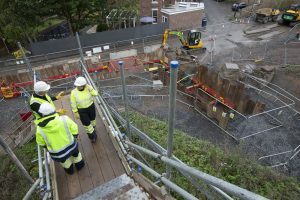 However, NGN have since told me that their engineers will be working extra hours – meaning they will be on site seven days a week, up to 12 hours each day (weather permitting) – to ensure the project remains on this (current) schedule. 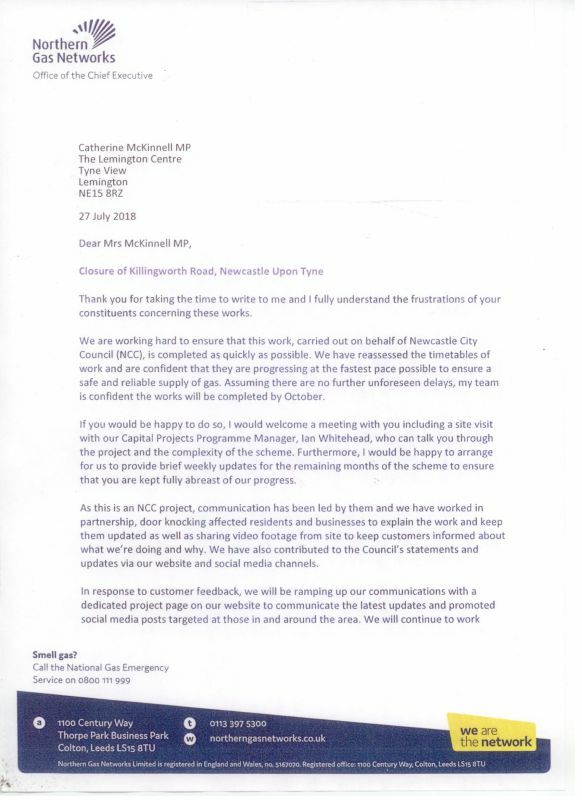 I also urged NGN to ensure they learned the lessons from the delays that have occurred on this project – and to ensure the increased communication/social media activity they promised in their letter for both local residents and myself actually takes place – and I am pleased to see they have started to provide progress updates in this way (https://twitter.com/NGNgas and https://en-gb.facebook.com/northerngasnetworks/), as well as via the dedicated page on their website (www.northerngasnetworks.co.uk/killingworth-road), alongside a commitment to undertake targeted, ‘paid-for’ social media communications. 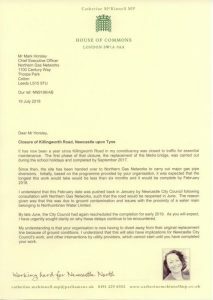 I will continue to follow progress on this project closely, as I know it has affected a large number of people – and it is really important that the NGN work is completed as soon as practically possible, so that the City Council can complete the works necessary in order to re-open the road in early 2019.